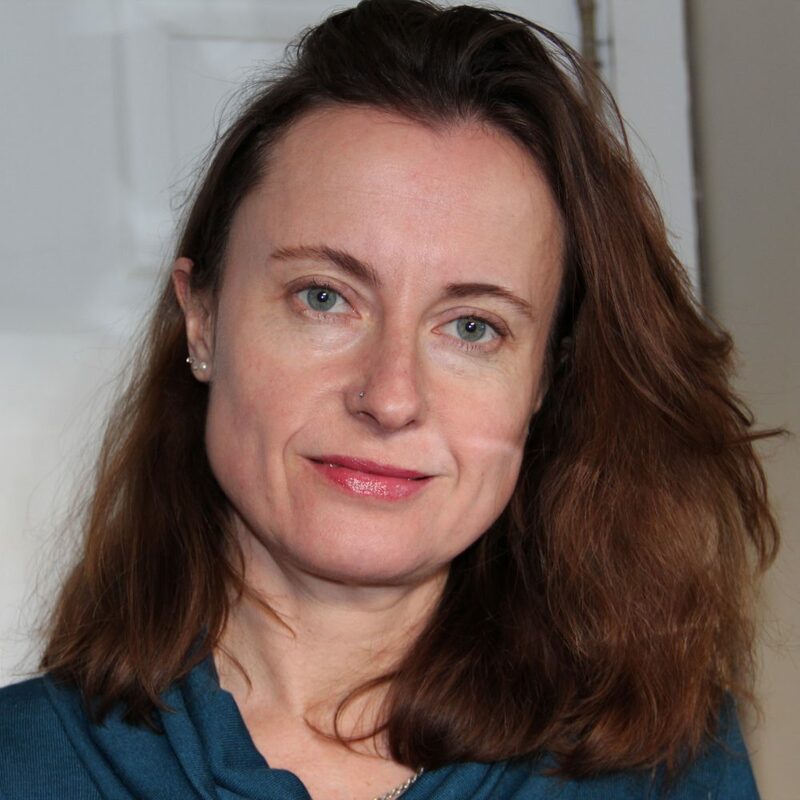 Emily Wilson is a professor in the Department of Classical Studies and chair of the Program in Comparative Literature and Literary Theory at the University of Pennsylvania. 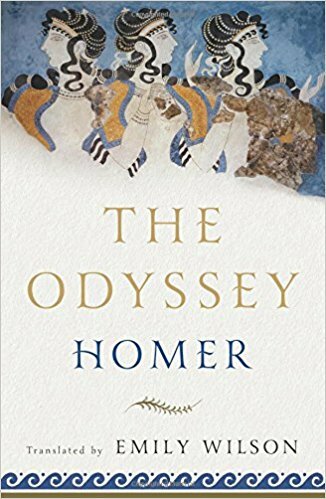 Her verse translation of the Odyssey, published in 2017, is the first English rendering of the poem by a woman. 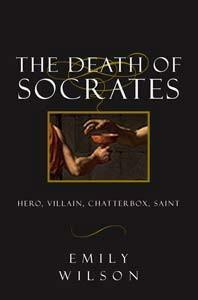 Her other books include The Death of Socrates and a translation of selected tragedies by Seneca. 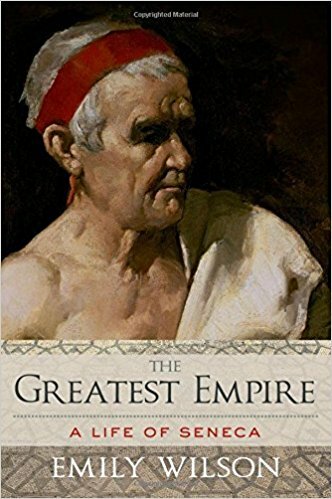 She published The Greatest Empire: A life of Seneca in 2014 and four translations of plays by Euripides in The Greek Plays in 2016. She has served as the classics editor of the Norton Anthology of World Literature for many years. The latest revised edition of the anthology appeared in January 2018. Wilson grew up in Oxford, United Kingdom, and studied classics at Balliol College and English literature at Corpus Christi College. She has a doctorate degree in classics and comparative literature from Yale University. In 2006 she was named a fellow of the American Academy in Rome in Renaissance & early modern studies. 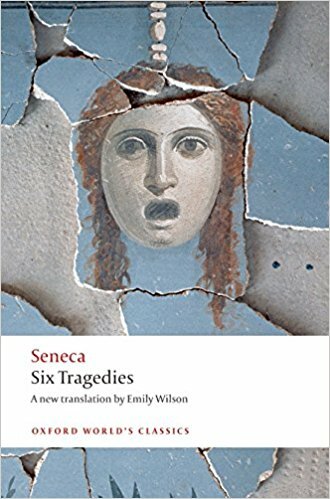 She is working on new translations of Sophocles’ Oedipus Tyrannos and Homer’s Iliad, as well as a book about translation. She is interested in literature, storytelling, and how ideas and culture play out through narrative and in words, and in the music of language. She cares about poetry, drama, and philosophy of all eras, especially ancient Greek, Roman and early modern. Wilson lives in Philadelphia with her three daughters and three cats.